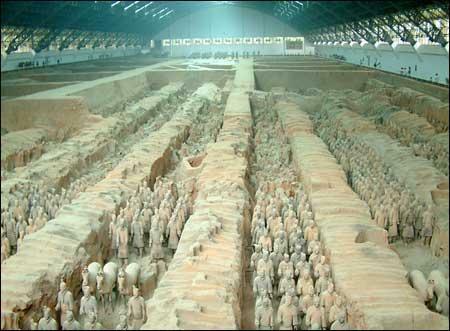 10 Days Beijing, Xi'an, Shanghai Budget Tour,China Budget Tours, China tours, China tour package. 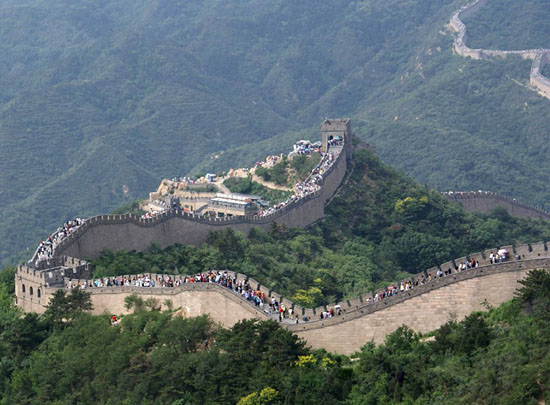 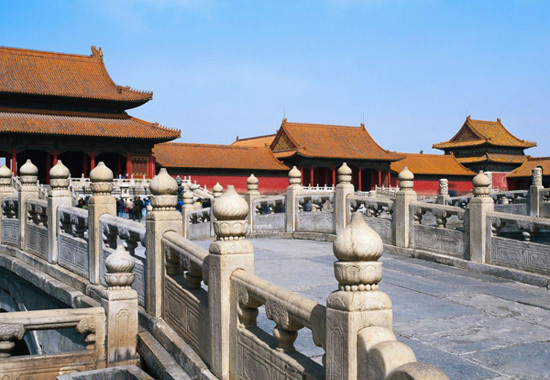 Tour overview:This is a classic&nbsp;China budget&nbsp;tour concluding the best highlights in Beijing, Xi'an and Shanghai, which are the toppest tourist destinations in China.The Chinese history and culture&nbsp;of over 5000 years and the modernization of China can be seen during this tour. 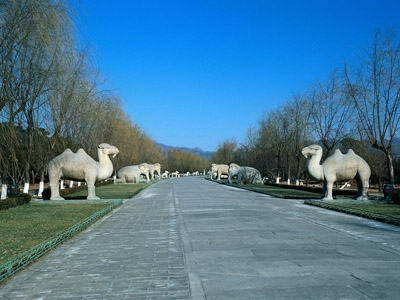 We experience a unique Hutong tour by taking rickshaw this morning. 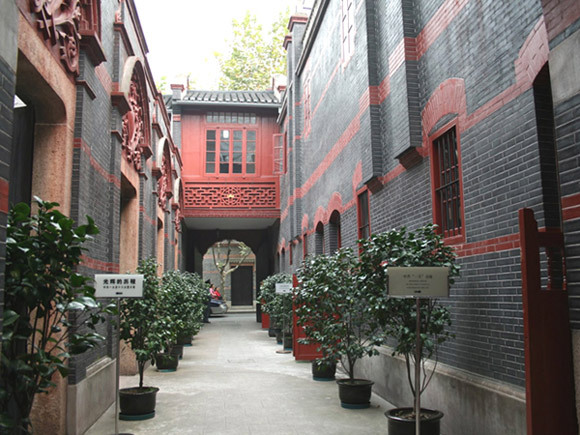 Hutongs are a kind of ancient city alley or lane that is typical in Beijing. 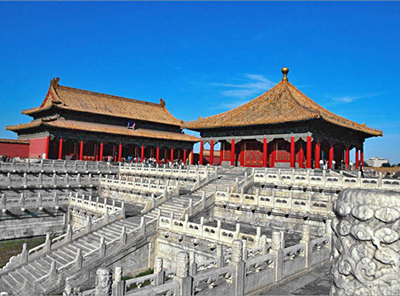 Most of them are found around the Forbidden City, and many were built during the three dynasties of Yuan, Ming and Qing. 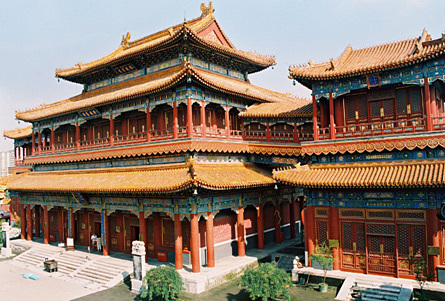 Today, the Hutong is a living museum of Beijing history showing the traditional lifestyle of Beijing people. 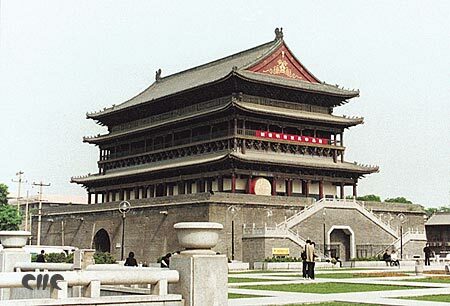 Today you will finish the Xi'an tour and fly to Shanghai. 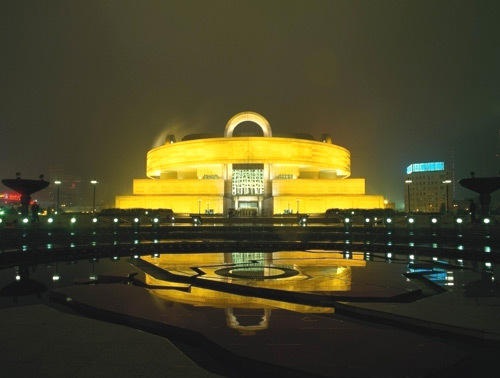 You can take a shuttle bus (CNY 26, the bus stop is quite near to your hotel) or a taxi (about CNY150) to the airport and board the flight to Shanghai by yourself. 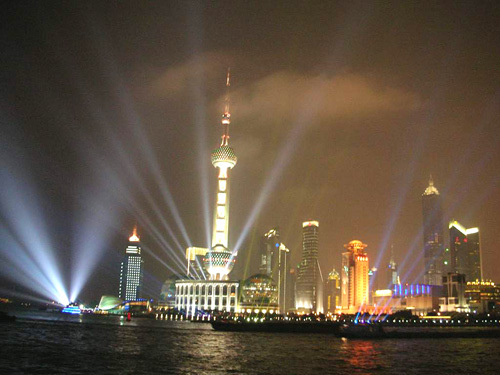 Upon arrival at the Shanghai airport, take a taxi to the reserved hotel in Shanghai and handle the check-in procedure on your own.